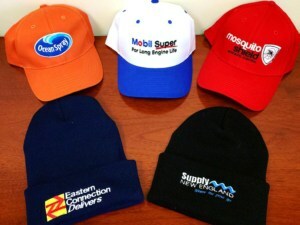 High quality products that will make your company stand out above the rest. 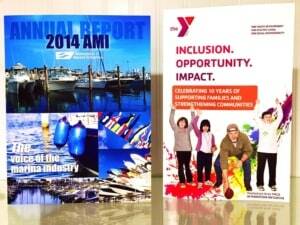 Products include: Annual reports, brochures, business cards, catalogs, envelopes, posters, folders, letterhead, etc. 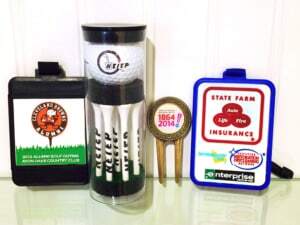 Promote your company, corporate image, brand, or event with our customizable items. 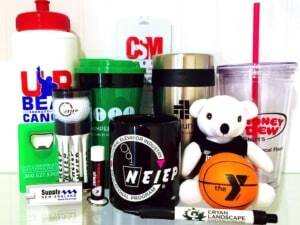 Includes: pens, mugs, smartphone covers, tablet covers, magnets, coolers, sports bags, etc. 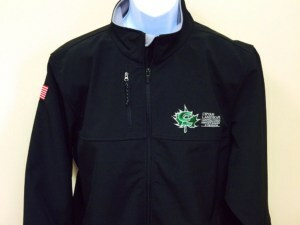 Present your organization as a team with customized work wear. 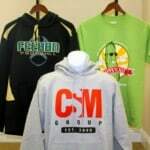 Show off your brand with custom apparel. 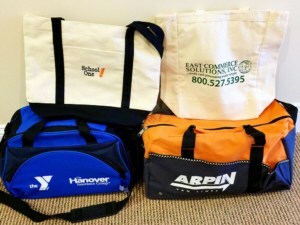 Quality stylish clothing and accessories that give you the professional look! 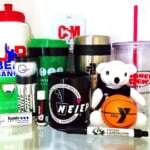 Need unique product labels, custom gift tags or even personalized printed packaging? We have you covered! 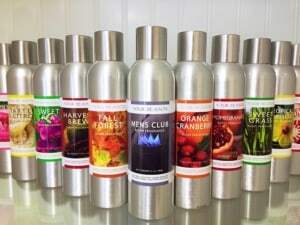 Labels that will make your products stand out from the competition. We are committed to providing our clients with Service. Plain and Simple! 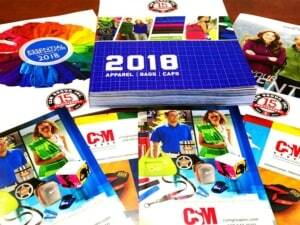 We provide the best service in the print and promotional industry with significant reductions in cost. One source and one contact will streamline your procurement process. 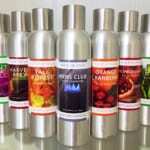 Just a small selection of the wide range of products that we have delivered to our happy customers. 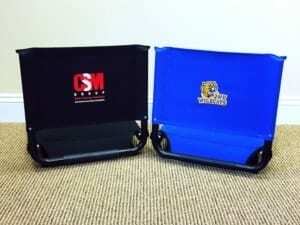 I have done business with CSM for a number of years for my merchandising and attire needs. 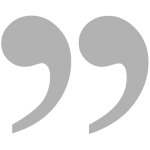 They have continuously provided great products and great advice with impeccable service. Class act company run by class act people. Customer driven, quick turnover, and always going above and beyond. 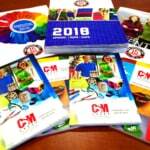 I have been doing business with CSM for well over five years. 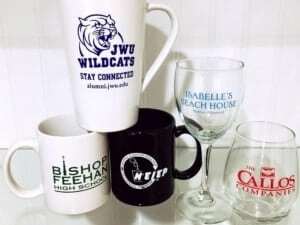 The service is tremendous, the value is amazing and you can’t beat the turnaround time. Even more impressive is that this business supports local community organizations by sharing their time, talent and treasure. I strongly recommend CSM! 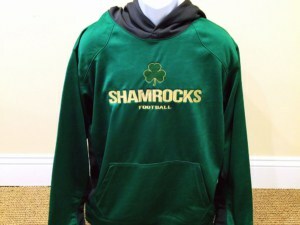 Shirts looked great and were very well received. Thanks so much for meeting our timeline and guiding us through the process a bit. Look forward to working with you again soon! 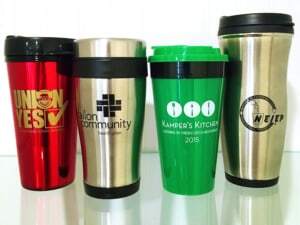 I just received the tumblers and they look amazing!!!! Thank you!!! Michael is the Co-founder and President of CSM Group, Inc. Michael has 30 years of print and marketing industry experience. 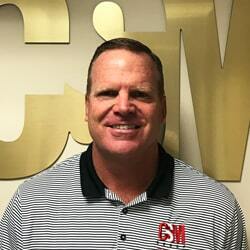 He has grown CSM Group, Inc. in to a solid industry partner that clients can count on. Michael is a graduate of Northeastern University and enjoys traveling and playing golf. Fun Fact: Michael was a Graduate Assistant basketball coach in the mid 80’s at his alma mater. 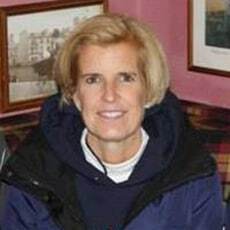 Denise is the Co-founder and CFO of CSM Group, Inc. Denise has 31 years of business experience. She holds an undergraduate degree in Mathematics from Emmanuel College and a MBA degree from Northeastern University. She enjoys traveling and spending time on the beach. Fun Fact: Denise asked Michael out for a second date. The rest is history they have been married for 30 years. 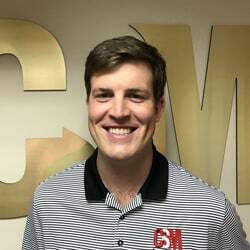 Christopher is the Director of Marketing of CSM Group, Inc. Christopher graduated from Clemson University in 2013 with a bachelor’s degree in Marketing. 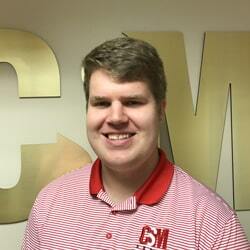 He has spent the past 4 years at CSM working to facilitate the communications and capabilities of the company. He enjoys watching Clemson football, playing golf, and chicken parmesan. Fun Fact: Christopher’s nickname since childhood is Batman. 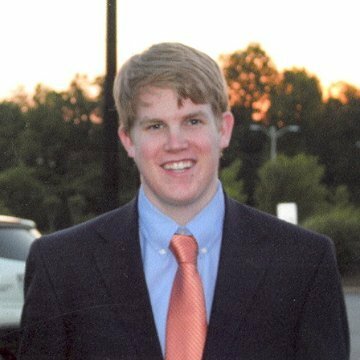 Stephen is Director of Client Maintenance of CSM Group, Inc. Stephen graduated from Clemson University in 2015 with a bachelor’s degree in marketing, and has spent the last two years at CSM working closely with CSM’s client base to ensure quality service and grow CSM’s expanding client list. His interests include sports, pizza, and Cape Cod. Fun Fact: Stephen recently got engaged to his old kindergarten teacher’s daughter. Matthew is the Director of Packaging & Logistics. Matthew recently graduated from Clemson University in 2017 with an undergraduate degree in history and a minor in geography. He worked part time for CSM during his summer breaks and joined full time after graduating from college in May 2017. He is a big fan of history and the WWE.